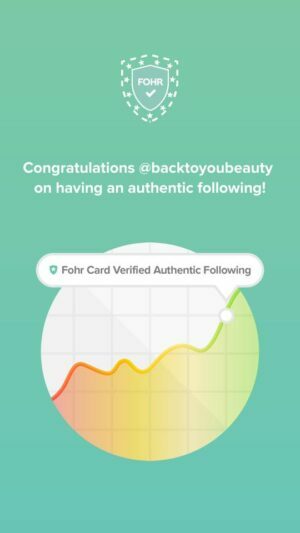 Tarte is a beautiful brand of Cosmetics loved by everyone including Beauty Bloggers, Make Up artists and normal people like me! Only available on Qvc in the Uk, this brand has a huge following and it is not hard to see why. 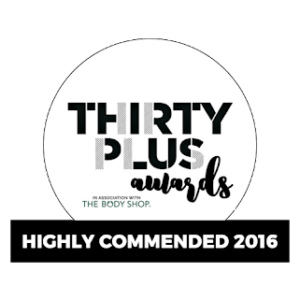 Offering cruelty free cosmetics, infused with fantastic good for us ingredient’s such as super fruits, plant extracts, vitamins, minerals and essential oils, it actually looks after our skin whilst we wear it. 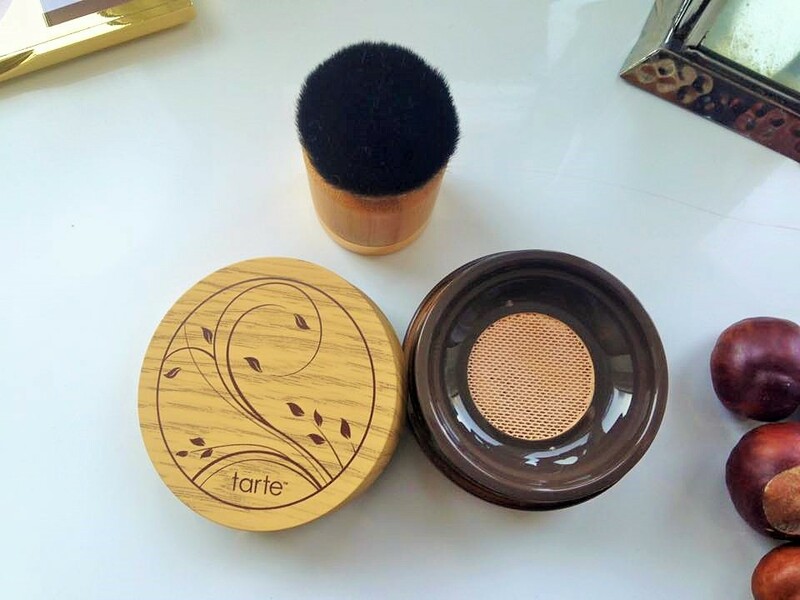 Tarte has all good things in and bad things such as parabens and mineral oils etc left out. Add to this the fact that the Make Up last ages on the skin, its a winning combinations. Using Amazonian Clay in many of their products to lock in beneficial skin ingredients, it nourishes and hydrates the skin, whilst Giving it a clarity and smoother texture. All in a make-up! Today I am discussing the 7 piece set that is exclusive to Qvcuk this October, a beautiful gift set that is a must for anyone with girls, teenagers, women, or anyone that loves beautiful Make Up, in their family,. Amazonian Clay full coverage airbrush foundation & Airbuki Powder Foundation Brush – Wow that’s a mouthful to say, but its worth it for what you get. 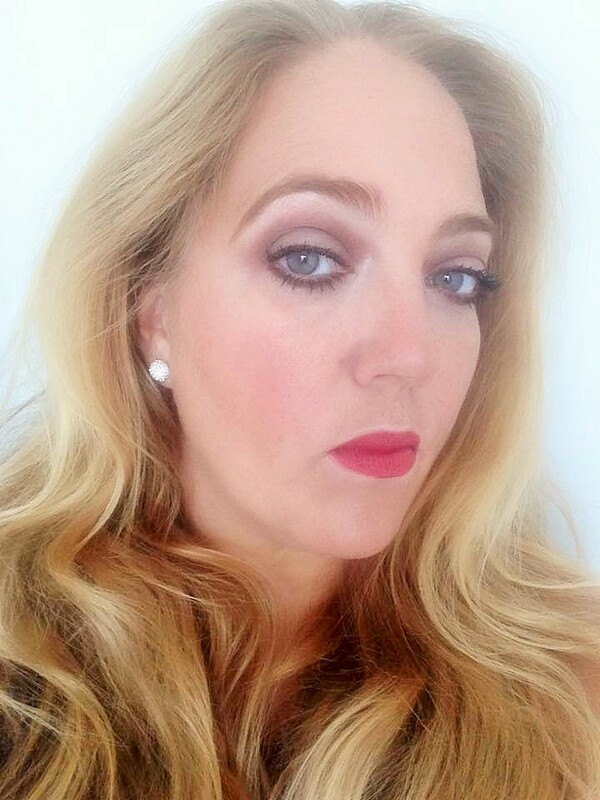 Now, I was a little unsure about a powder at first, as I have moved on to cream foundations. As I am almost 41 my skin has changed and become more dehydrated so it just prefers cream foundations. However, I was surprised by the coverage of this on my skin. Inside the foundation is a little mesh cover, when you press the beautiful brush onto it Just the right amount of foundation is dispensed. This is fabulous as it means there can be no spillage if you are clumsy like me, but also it keeps the product inside clean and means less waste. Containing Amazonian clay which is naturally enriched with light diffusing particles thanks to Rose Quartz, Ruby, Tourmaline and Pearl..it does not leave the skin looking flat. Easy to use with the brush, I made sure I buffed it well into my skin blending downwards and in circular motions. I loved the coverage and the fact that it didn’t leave my skin looking chalky or pale. 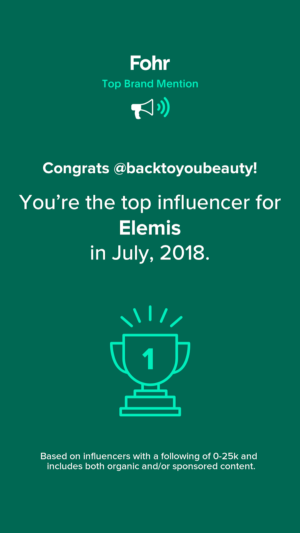 Now, I do make sure I use a primer under my make-up all the time and products to blur out my pores as this is an issue I have. As long as you start on the cleanest skin that you can then you cannot go wrong with this product. It literally lasted all day until I washed it off and looked natural whilst giving lovely coverage and a flawless look to my skin. Limited-Edition Amazonian Clay Eye & Cheek Palette & Double ended Shadow brush – Wow, this palette is worth its weight in gold, quite literally. It looks absolutely beautiful, really classy and elegant and a pleasure to just stare at hahah. Anyway, along with my obsession with face serums, my next HUGE obsession is eye shadow palettes. You can create so many looks from a really good palette and this does not disappoint. Containing 6 Amazonian Clay Eye shadows that can be used as eyeliner and highlighter , plus a beautiful looking blush called “Insightful”,these are gorgoeus. Veering on the Matte side which is exactly my cup of tea There are so many looks that can be created with these. They apply beautifully with no fall out. The pigments are stunning and the colours are as true on as they are in the palette. Easy to build or just use as a wash of colour, I loved playing with these. Fab as an eyeliner both above the top and below the lower lashes, this could quickly become your favourite palette. 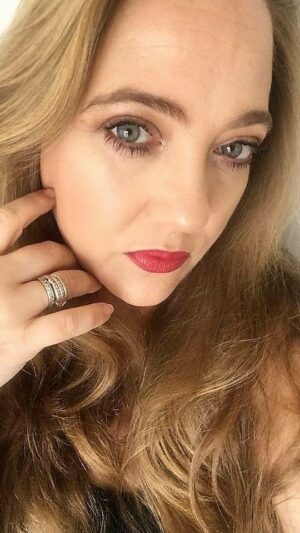 The highlighter is stunning and I have even used the shade “Like you a Latte” – as a contour colour making this a very versatile palette. The blush is a very pretty shade and you can build to a stronger colour depending on the look you want or your skin tone. The brush that comes with the kit is lovely, has a great angle for you to hold and get better definition when applying shadows in the crease, a lovely addition to the kit. Loving the full size mirror in this palette which is amazing too as you can use it to apply your whole face. 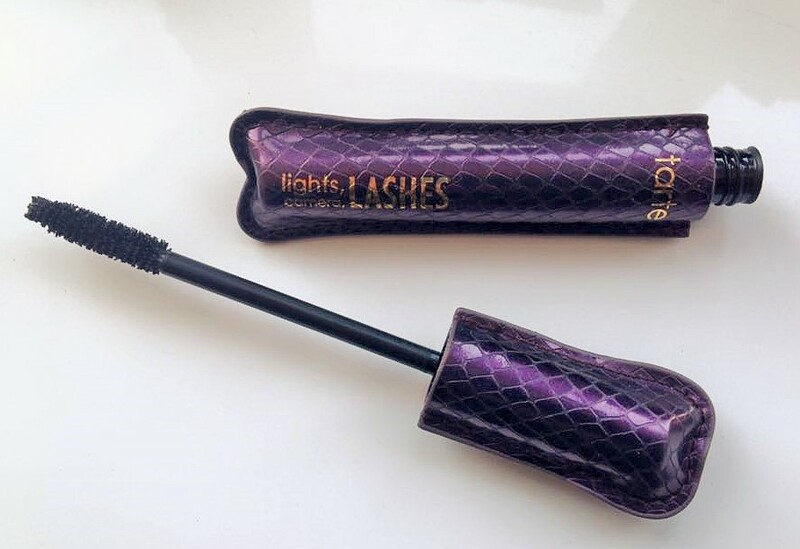 Lights Camera Lashes 4-in-1 Mascara – This Iconic mascara comes In its own faux leather jacket which adds a cute, fun, element to the brand, however this mascara is no gimmick. Claiming to instantly increase lash volume by 330% all I know is that when I applied it, my lashes touched my glasses haha. They looked gorgeous, like false lashes which I usually wear on a night out. Infused with a range of plant botanicals and waxes, this mascara is amazing at lengthening, volumising and curling the lashes. It is black, black, black!! 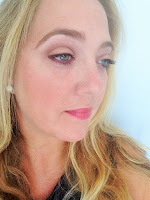 Which I love in a mascara and will most definitely take place of my falsies on a night out – thrilled with the results! 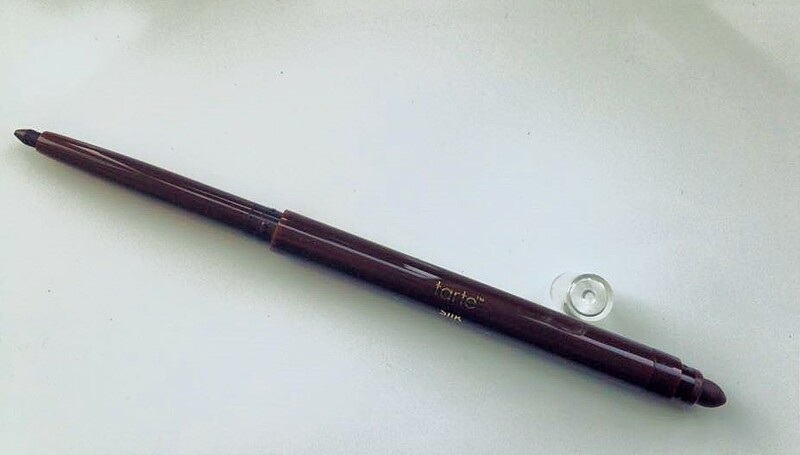 Silk Amazonian Clay Eyeliner in Black Brown – A really soft, smooth, easy to use liner! This comes with a fab blending tool on the end to give you that gorgeous smudged out look. Easy to apply on the top lash line for a gorgeous winged out cats eye look and gorgeous under the waterline to define the eyes. Great at creating a really dramatic look. 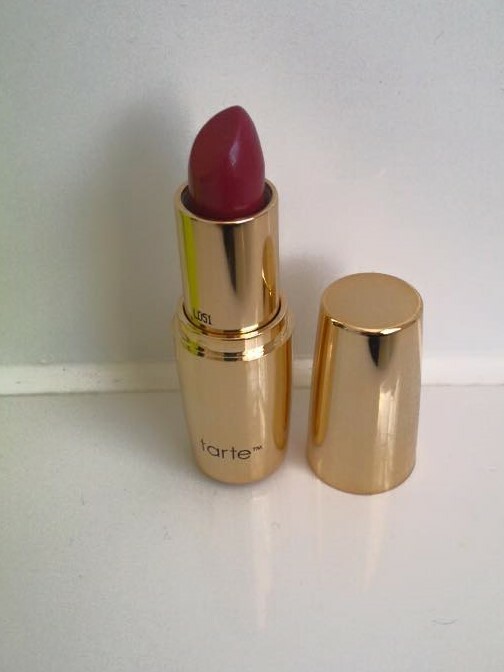 Coconut Oil Lipstick in Primrose – A stunning looking Lipstick in its packaging, really beautiful. Now, this colour, in my opinion is not for the faint hearted. It feels amazing on the lips thanks to the hydrating coconut oil and applies so easily straight from the bullet or from a lip brush. For a dramatic look, this is the lipstick to go to. The colour is amazing. I would definitely wear this colour this time of year and in the party season. However, to create a more wearable look for daytime, it was easy for me to blot it down by applying lightly with a lip brush. Play with it and see how it suits your skin tone. 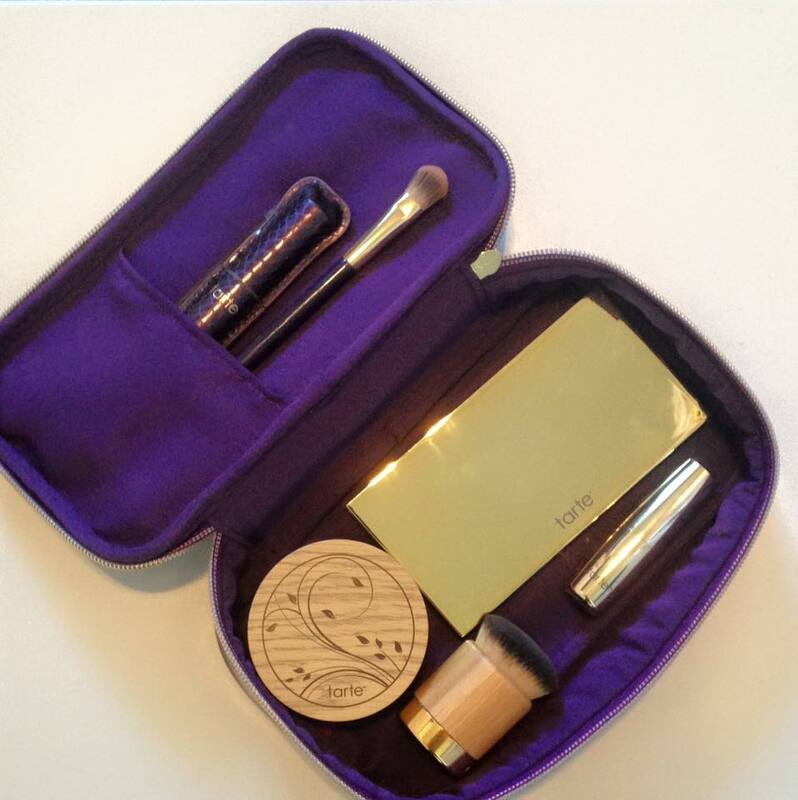 Finally this whole kit is delivered in this gorgeous Limited Edition make up bag. 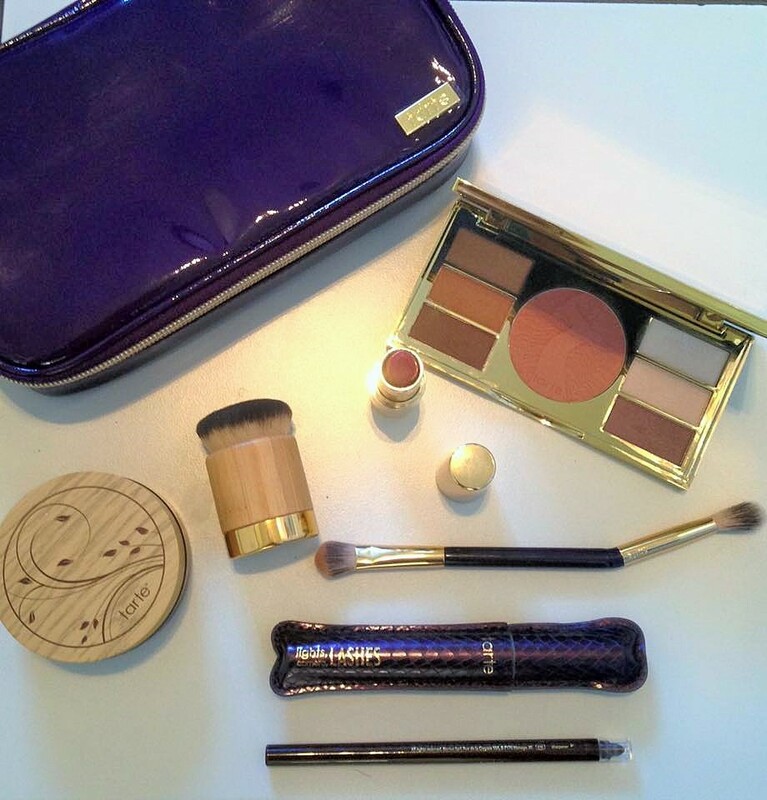 It comes beautifully presented and will hold a lot more make-up than the above. 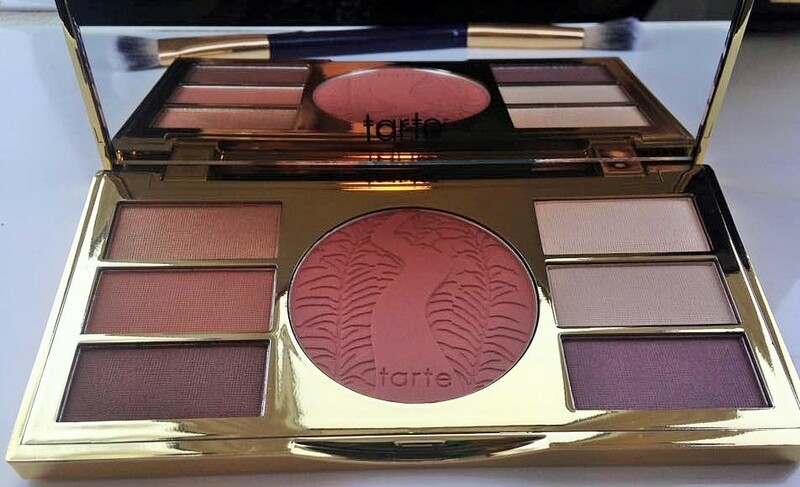 Without a doubt this is a gorgeous TSV from Tarte, an absolute must for Tarte lovers and anyone that has Make Up on their Christmas wish list. See my two looks below! Tarte Maracuja creasless Concealer in Light. Been so looking forward to this and looks fabulous!!! !